On our site there is a wide range of dishes, decorated with artistic painting (Goose-crystal). Help with the choice of options you will help our staff. 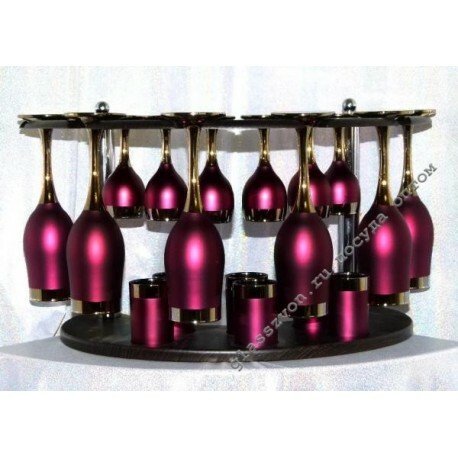 Bar "Troika" - a universal set, which includes glasses, piles, as well as glasses for wine. It is his functionality that determines popularity among other samples. 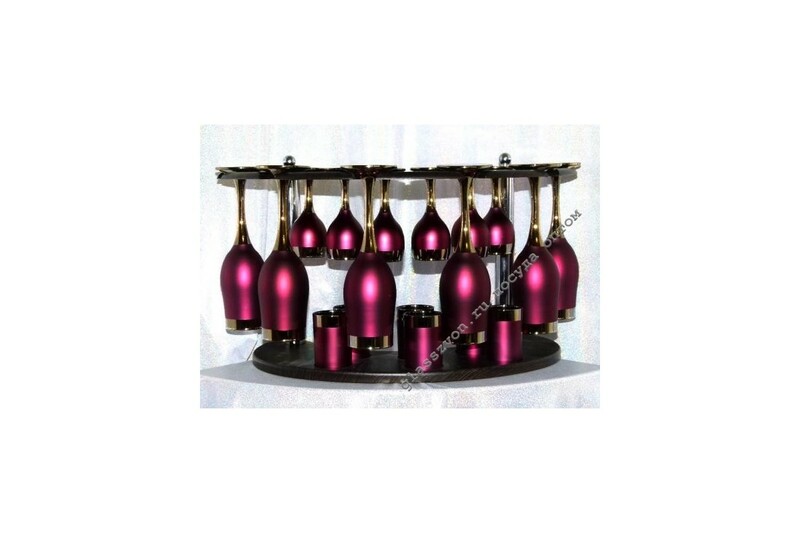 By purchasing this bar, your table will be presented in a single style, which will satisfy even the most sophisticated guests.